It is an honour and privilege to share my work with everyone here. For some time I have followed a certain group of bold travellers going by the name of the "Crimson Daggers". I wished to join this most inspirational crowd for some time, but indeed felt somewhat shy. I've hid in the shadows for quite some time and observed from time to time only at distance. A stalker some might call me. But I assure you of no ill intentions. So I humbly ask that you forgive my year or two (maybe three...) of creepy forum stalking and allow me to travel alongside each of you on this great artistic journey into the unknown. In anticipation, I humbly welcome you to "the twilight zone". I would also ask that you do not confuse this with 'the "Twilight" zone'. That is most certainly not my zone. 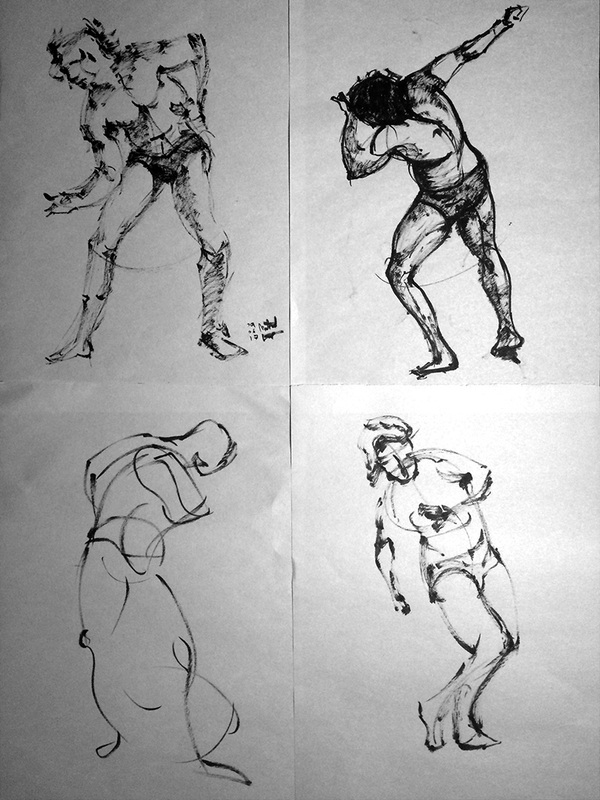 Current drawing focus: Figure drawing; gestural and tonal. I do my utmost to study at minimum 1.5 hours a day during the working week. Much more at the weekends. My current goal is 15 hours of focussed study per week. Comments and criticism welcomed with many thanks. Those are some very nice watercolors man. You aren't bold enough in terms of values (occlusion shadows and highlights seem to be missing for the most part) and I feel like you would benefit from planning things out more like you did with the first one, but still, you're going places. Welcome to CD! Hope you enjoy your stay. Welcome to CD, EmEl. 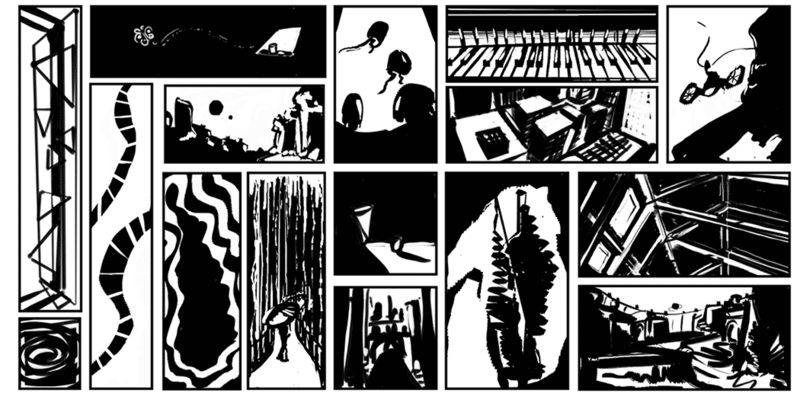 Good to see more people coming out of their lurker statues and establishing sketchbooks here. I'm loving your watercolour study of Adriana Lima, but I have to agree with Lodratio about your use of values. There are a lot of places you can be bolder with your shadows... especially in things like her shoulder that's pushing away from us. @Lodratio : Thank you for the welcome and feedback. I'm with you on those values. I'm far too timid - the further I progress into a painting, I worry about loosing my whites/light values and become too conservative. I need to push it and stop worrying. I won't make the mistakes to learn from otherwise. I am returning to the above pieces to push the values further. I really appreciate the encouragement! @chubbycat: Hi! Thank you your welcome and advice! I'll give it a shot pushing that shoulder back by including it in the background washes! Experimentation go! Thanks again! A few more updates - I have been feeling like my form is leaving much to be desired. 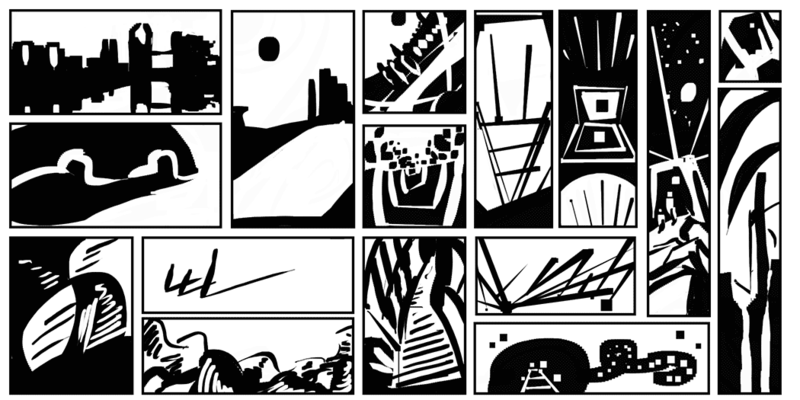 I've been working on some proko and free-style form studies (no ref). 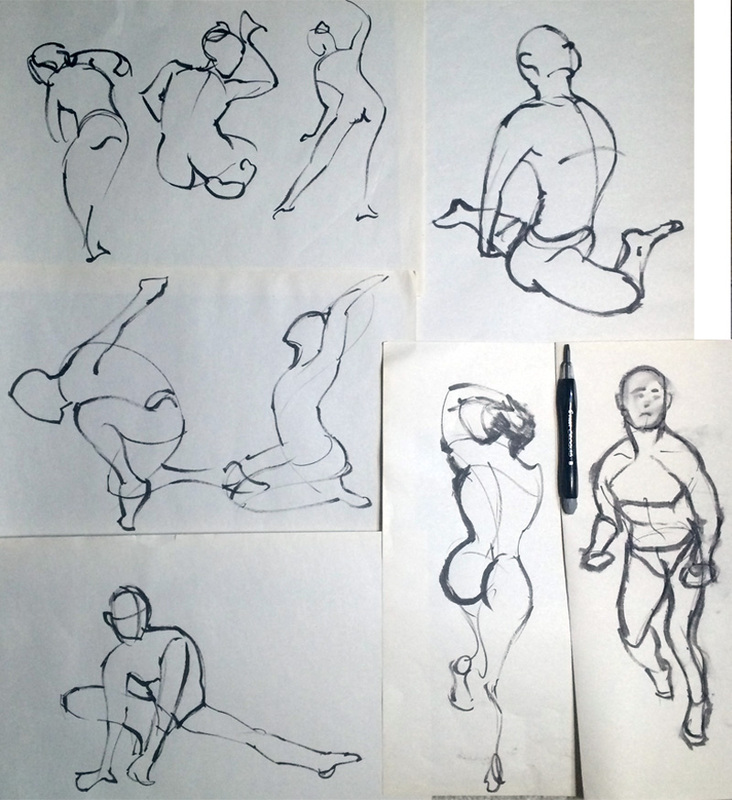 When doing the proko studies I usually make a first attempt, then follow allowing with Proko and finally make a third attempt without any reference. *phew* It can get a bit tedious, but it seems to stick in my head much better this way. Other studies are just taking a previous gesture study I have made and attempting to work in some of the 3D forms on my own. Hopefully this will get easier as a learn more anatomy. Here is a study of a well known image from Mirrors Edge. I really love the aesthetic in the game. Painting this for a bit of fun. 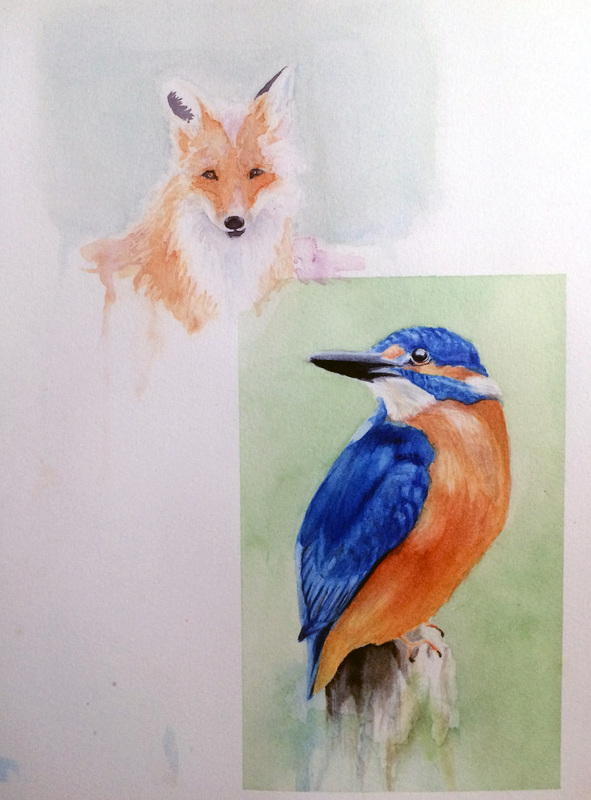 More watercolours - but using a different technique than my previous work. Lots of masking layers. This paper really doesn't hold the water well though, so it's a bit of a pain. It's difficult to control 'blooming'. I won't be buying this type of paper again. Live and learn! Thanks again for all the comments and crit! Hello! Quick update for this evening. 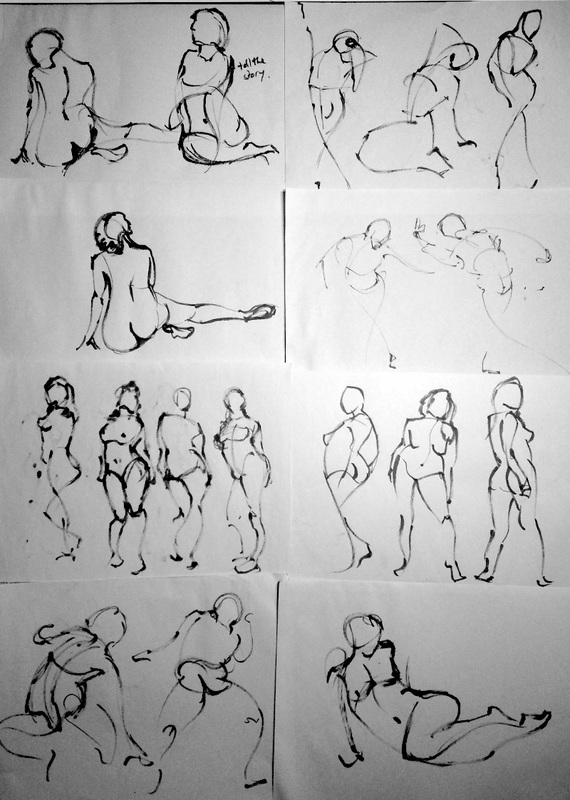 A couple of unfinished form studies - maybe over complicating things a bit (especially considering my limited anatomy knowledge). Starting to get some darks in. I have no idea how this is going to turn out. Another update to end the week. I've been really struggling with gesture studies recently. I feel like my abilities have been going in the wrong direction! But experience tells me to stick with it. I also JUST reached my 15 study hours - work has been so busy, so it is hard to keep pushing on in the evenings and weekends. Happy to celebrate a victory on that front! I feel like I'm too slow in getting through studies. Perhaps confidence is an issue there. I will set myself a challenge for this week to be bolder and more decisive in both painting and drawing. Hello fellow daggers! I hope everyone is well! I must apologise that it has been so long since I have posted. A recent bought of illness left me pretty exhausted and stressed. I suffer from quite bad eczema, and here in Japan the weather is rather chaotic at this time of year. The random changes in humidity wreaks havoc with my bio-shell. Until the advent of bacta, I must rely on the older fashioned means of tissue rejuvenation which leaves me quite exhausted and grumpy. I become very anti-social on such occasions. I shan't bore you further, but I have still been drawing (albeit at a slightly slower rate)! I was feeling stale at the weekend and started using the brush pen like I would a pencil. Some interesting results that I will experiment with further. I love working on portraits, but feel I am slow - I spend a lot of time on trains sketching people - but feel like I lack the confidence in constructing well defined facial forms when the subject is moving around a lot. I'm hoping to alleviate this by deeper study and returning to some fundamentals. Proko here I come! And still always with the watercolour studies. 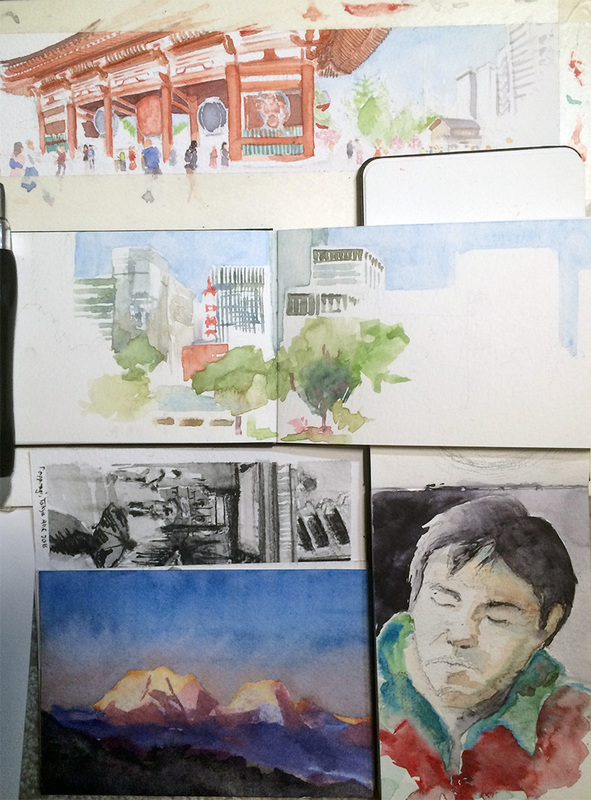 These are a selection of on location studies - the top one in Tokyo. It was really hot that weekend and that little trip triggered this current bought of eczema. But it's always worth it! I love drawing outside. And finally finished and framed. And, if you made it this far down - thank you so much for checking my work out. (: Have a good one! Saw the "notan" thread over here and was pretty inspired by it. So here are some of my first attempts. As always, crit and comments welcome.